Idaho's Malad River running through Malad Canyon. 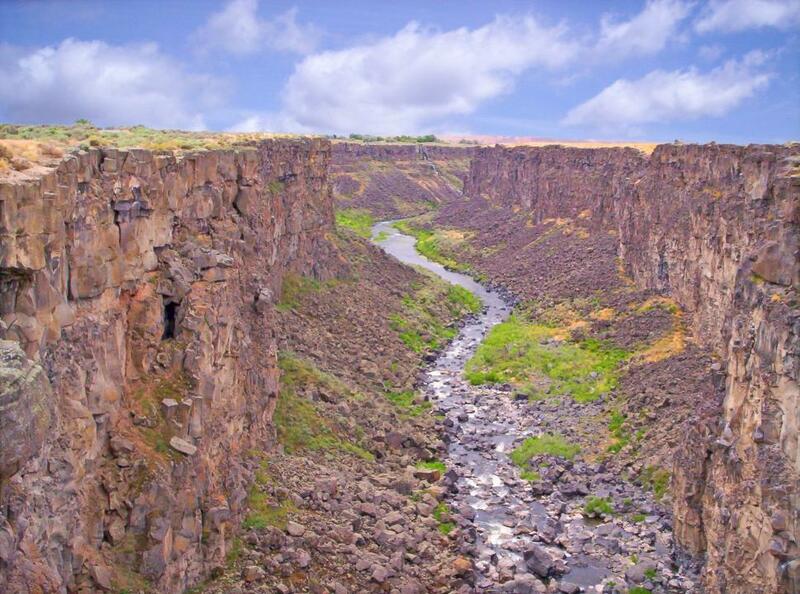 The Malad River is the shortest river in North America. Never knew such a place existed. Thanks.